A STRONG police presence coupled with a proactive initiative from the Hastings Liquor Accord will ensure a safe, incident-free New Years Eve in Port Macquarie. At least that is the plan for Port Macquarie licensees and law enforcement. Over the New Year period, the Hastings Liquor Accord is funding a Nightrider Bus program to assist in the safe transportation out of the Port Macquarie’s central business district. It is hoped that party revellers can enjoy their night out without the need to consider using their own vehicles. 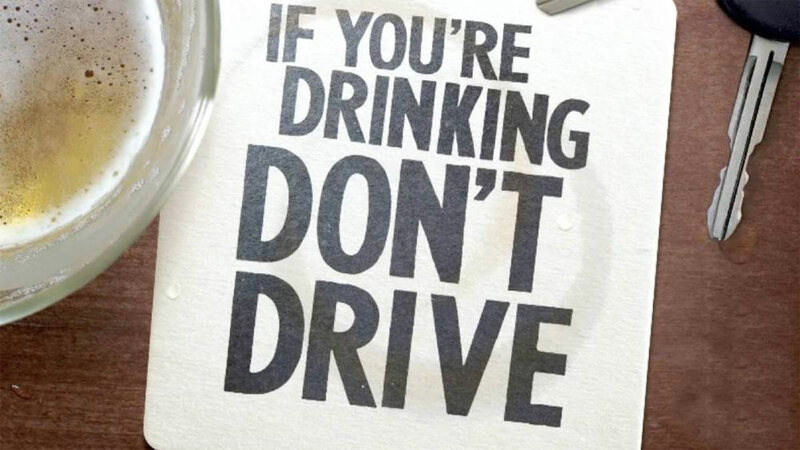 It promotes the nation-wide ‘Plan B’ campaign to help reduce the number of drink drivers on our roads. “As licensed premise business owners, we are genuinely concerned about the welfare of our patrons and the community,” said Hastings Liquor Accord president Alistair Flower. Many of the licensed premises in the Hastings area have teamed up with RMS and the Plan B campaign. “Posters, coasters and staff in branded t-shirts can be seen plastered around many pubs,” Mr Flower said. Along with the NYE nightrider program, the Liquor Accord has collaborated with Port Taxis to provide media around thinking ahead on a night ahead and use Taxi services. Additionally many of the clubs and hotels in the Hastings area are outlaying big money on providing courtesy buses for their patrons on New Years Eve. Sergeant Andrew Kable from Port Macquarie Police said that New Years Eve will be the same as previous years, with a strong presence from police. “We will have patrols on Town Green and Westport, additional car crews, inclusive of Camden Haven, operational support police, push bike police and the dog squad,” he said.